In news sure to spark the culinary curiosity of Toronto’s gastronomically inclined, Canadian foodie app HelpMeOrder is now available in Ontario’s capital. 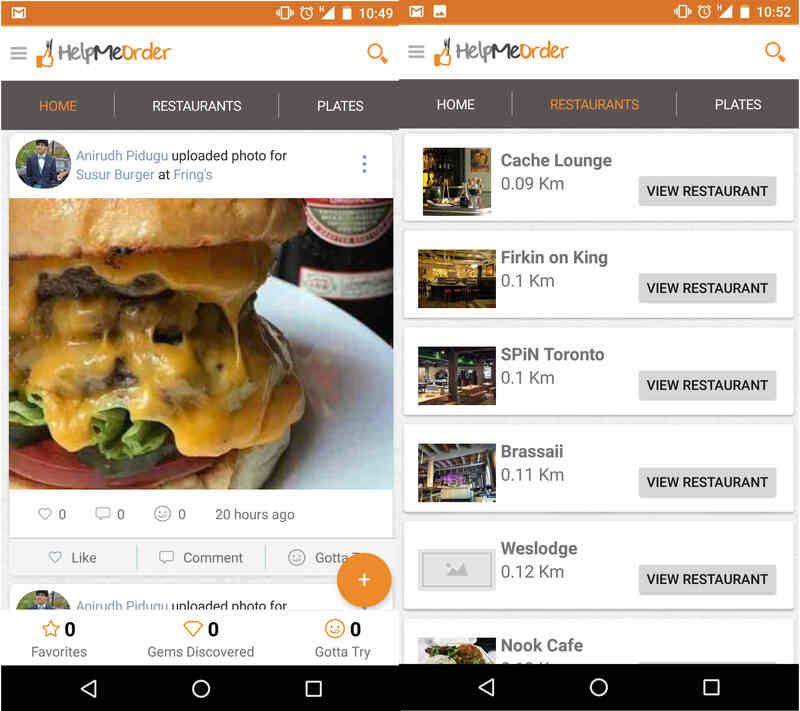 While, at first, the app seems like a more local, Canadian version of Yelp, HelpMeOrder quickly shows its true colours as more of a social networking app than anything else. Users can post written reviews and photos of meals from local eateries, and the app curates recommendations from friends and local food experts. Users can also engage with posts by liking and commenting. Unlike Yelp, the app specifically tries to make it easier to find something delectable to eat — and not necessarily a restaurant to visit. If users find a particular meal especially interesting, they can share it, add it to their favourites, or add it to their ‘Gotta Try’ list — a permanent list of foods that users can consult whenever they’re hungry. In addition to being able to view individual food items, users can view the full menus of local restaurants — as well as extra photos and user reviews. It’s important to note that the app doesn’t allow users to place orders. However, HelpMeOrder does have local restaurant contact information, allowing users to call or and get directions if they do want to visit. HelpMeOrder first launched in St. John’s, Newfoundland and Labrador, last summer. 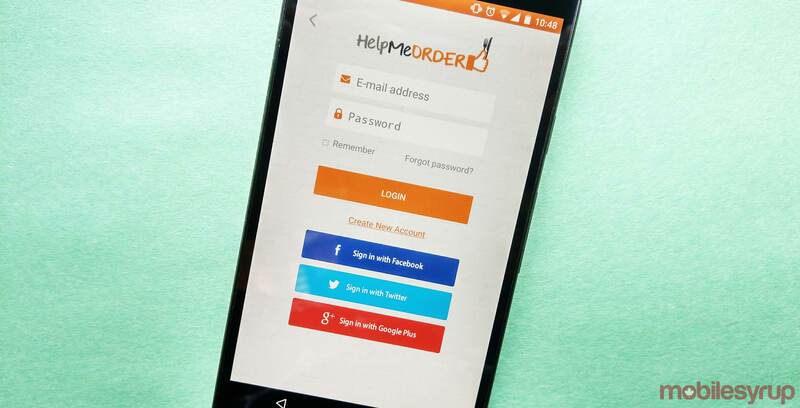 HelpMeOrder is available free-to-download on Android and iOS.